If there’s one thing you can say about London with certainty, it’s that there’s never any shortage of things to do. The capital features many venues, museums, comedy clubs, arenas and anything else you could ever need to have a good time. Happily, Paddington and its surrounding areas are hubs of activity, and you never have far to go from the Devonshire London Paddington to find something fun and exciting to do. Based at or, it might be more accurate to say, on the Grand Union Canal, the Sunset Sessions are a summer-long series of open-air concerts. And on the 13th of September, The Amazons – signed to BMG and making big waves – will be the entertainment. Seating is on the floating pocket-park in nearby Merchant Square, which makes for a unique vantage point as you float and take in some critically-praised music. The venue is only a short trip on foot from hotels near Paddington Station, and the entertainment generally runs until about 10 pm. The Sunset Sessions are always a window into great up-and-coming acts, and you get to relax on a fully-fledged floating park, what could be better? 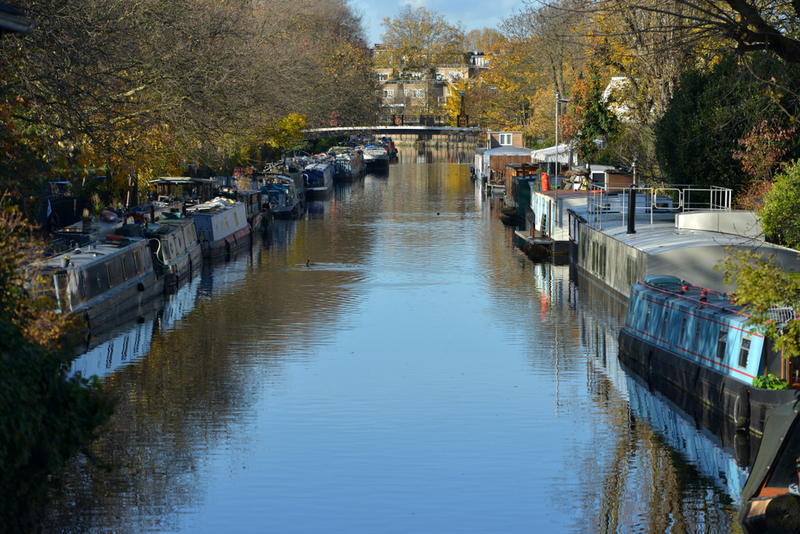 If you like the idea of exploring Paddington’s beautiful waterways, then you need to check out GoBoat London. You can choose from an 8-seater boat shared with others, or you can always opt for a private, 2-seater if you want a little privacy. Even better, every boat has an inbuilt table, so you can take along a picnic or some beverages to make the trip even more enjoyable! And it’s only a five-minute walk from The Devonshire London Paddington. Taking place inside the glorious confines of St. James’s Church, this rendition of Vivaldi’s famous Four Seasons promises to be another incredible performance from London Concertante. Performing more than 100 concerts a year, the Concertante brings their considerable skills to this performance, held on the 15th of September. The group are popular and perform across the globe, so make sure you nab a ticket ahead of time. Taking place every Thursday night, Comedy Carnival brings together rising and established acts for maximum effect. Praised by the likes of Time Out, Comedy Carnival has quickly developed into one of the most popular and well-regarded comedy clubs in the area. Shows generally run from 8 pm to 10 pm, with a little slack given for longer and shorter sets, and it’s a great place to see some of the comedy stars of tomorrow right now. Award-winning and very well-liked, Theatre in the Pound showcases new works from directors and artists in a not-for-profit environment. The focus here is on new, exciting theatre and it’s the type of place you visit to see modern, ground-breaking work. On the 17th of September, the theatre will show its newest work, and it’s worth checking out to see the exciting work on offer.